This morning, Director James Comey met with members of the U.S. Senate Judiciary Committee to discuss the FBI’s programs and priorities for the coming year. He referenced the recent shootings in San Bernardino and the attacks in Paris to demonstrate the diverse threats posed to national security, the economy, and our communities and to underscore the complexity and breadth of the FBI’s mission. 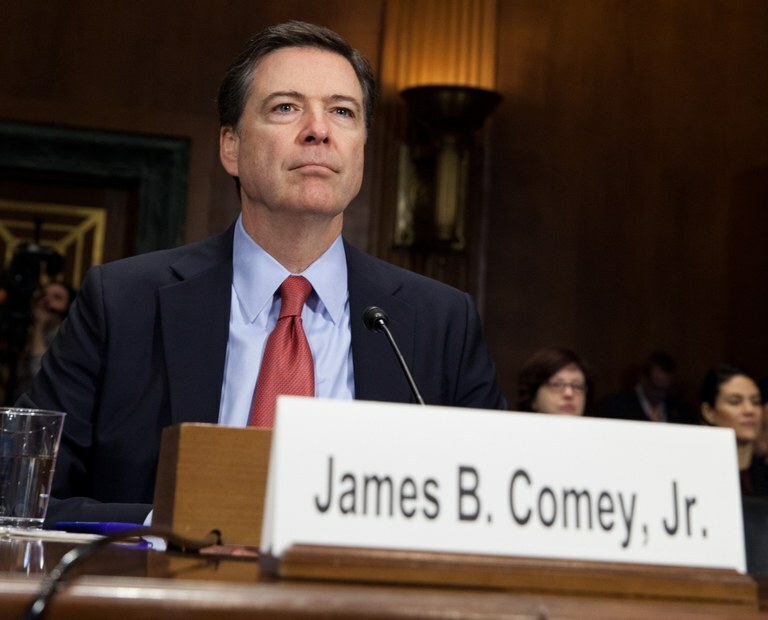 In his statement, Comey updated committee members on a variety of Bureau priorities, starting with terrorism—its top investigative priority—and “Going Dark,” the challenge faced by law enforcement when dealing with terrorists and criminals who use encrypted technology. He also discussed the latest counterintelligence threats, including the growing scope of the insider threat; the proliferation of cyber-based or cyber-facilitated activity across nearly every national security and criminal area that falls under FBI jurisdiction; and the most egregious criminal threats that the FBI investigates, including public corruption, civil rights abuses, health care fraud, violent crime, transnational organized crime, and crimes against children.